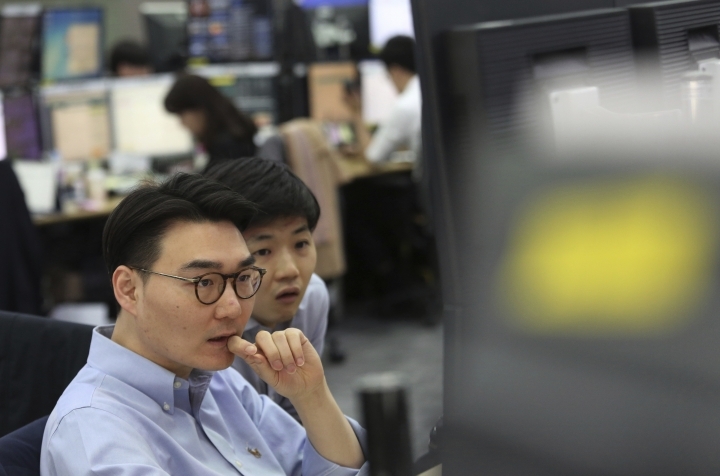 SINGAPORE — Shares rose in Asia on Wednesday ahead of the resumption of trade talks between the U.S. and China in Washington. 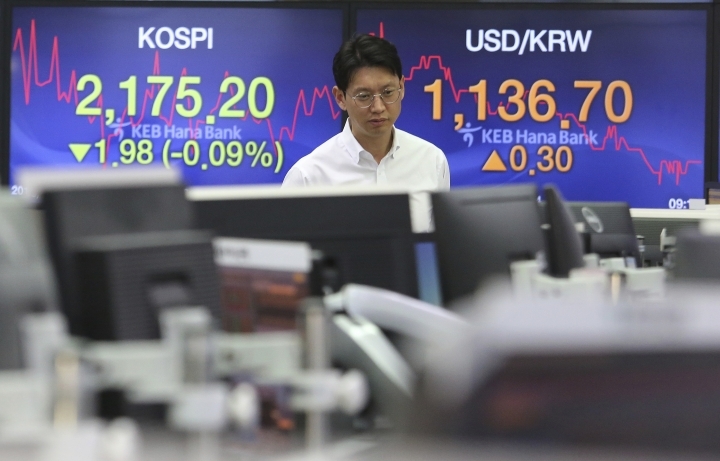 Japan's Nikkei 225 index advanced 0.9 percent to 21,689.83 and South Korea's Kospi added 0.5 percent to 2,188.74. The Shanghai Composite index rose 0.2 percent to 3,189.43. 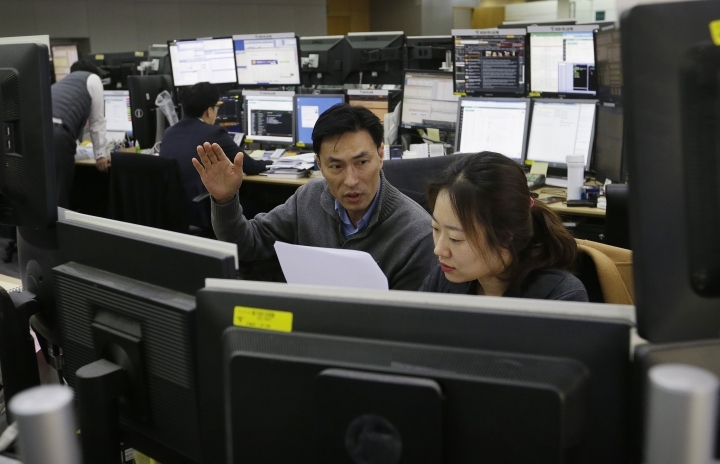 Hong Kong's Hang Seng rebounded 0.8 percent to 29,870.54. The S&P ASX 200 in Australia gained 0.6 percent to 6,278.70. 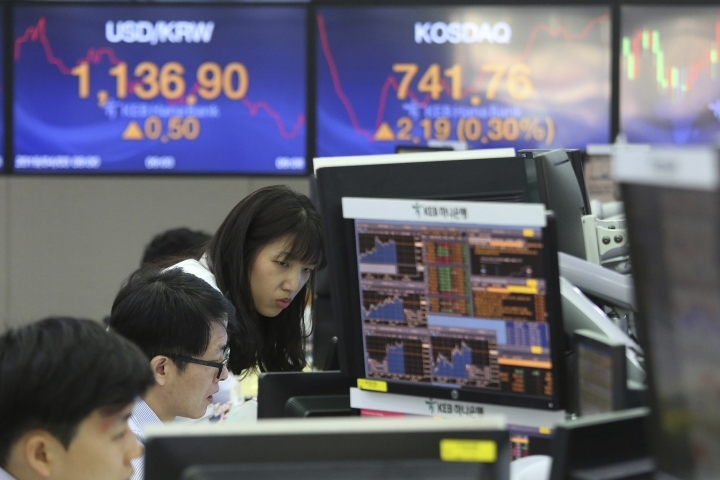 Shares were higher in Taiwan and Singapore but were fell in the Philippines. Trade negotiations between the U.S. and China are due to restart later Wednesday in Washington. Negotiators from the world's two biggest economies are aiming to put to rest a dispute over technology and other issues. They met in Beijing last week. Both sides have said they were making progress toward a deal, but how close they are getting is unclear. "There has been so much chatter that U.S.-China trade is in the price and there is obvious merit to that as we have been talking about 'progress' for many months," Chris Weston of Pepperstone Group Limited said in a market commentary. Traders also cheered a private survey released Wednesday showing that China's services sector expanded in March. China's Caixin Services PMI, a survey of service industry purchasing managers, had a reading of 54.4 in March. This is markedly better than February's reading of 51.1 and the sharpest improvement since January 2018. The index is on a 100-point scale, with 50 separating contraction from growth. This added to optimism after China released encouraging manufacturing data over the weekend. On Wall Street, a listless trading day resulted in an uneven finish for stock indexes. Gains by big technology companies were offset by losses in other sectors. The broad S&P 500 index was almost flat, finishing at 2,867.24 on Tuesday. The Dow Jones Industrial Average shed 0.3 percent to 26,179.13 while the Nasdaq composite was 0.3 percent higher at 7,848.69. The Russell 2000 index of smaller company stocks gave up 0.2 percent to 1,553.32. ENERGY: Benchmark U.S. crude picked up 26 cents to $62.84 per barrel in electronic trading on the New York Mercantile Exchange. The contract added 99 cents to $62.58 per barrel on Tuesday. Brent crude, used to price international oils, gained 40 cents to at $69.77 per barrel. It closed 36 cents higher at $69.37 per barrel in London. CURRENCIES: The dollar strengthened to 111.47 yen from 111.32 yen late Tuesday. The euro jumped to $1.1220 from $1.1205. Market Sanctum is one of the world’s leading news sources for the currency trading community. Our analysts report on the latest changes in the current market, providing in-depth analysis. Copyright © 2015 - 2019 Market Sanctum. All Rights Reserved.